Pinterest is opening its first office in Canada in Toronto at the start of October in an effort to expand its presence outside of the United States. It says it has 12 million Canadian users, who save 4.5 million photos on the platform daily. Social media giant is expanding its presence outside of the U.S.
Pinterest will open its first Canadian office in Toronto on Oct. 1 as part of an ongoing effort to expand the platform's presence outside of the United States. The San Francisco-based technology company runs an online platform that allows users to create digital boards to which they can pin aspirational photos. It says it has 12 million Canadian users, who save 4.5 million photos on the platform daily. Pinterest says it hopes the Toronto office will help spur the business's international growth and serve local advertisers. "We have a strong, passionate user base in Canada and there is a great opportunity for businesses to connect with these people that are actively considering what to do or buy next," Pinterest's head of global partnerships Jon Kaplan said in a statement announcing the move. The Toronto office will be run by country manager Erin Elofson, who previously led Facebook Canada's sales team and spent 11 years at Microsoft Canada. Pinterest says Elofson will help the country localize its offerings, including an ad program, which it says advertisers will be able to use to target French-speaking Canadians by the end of the year. 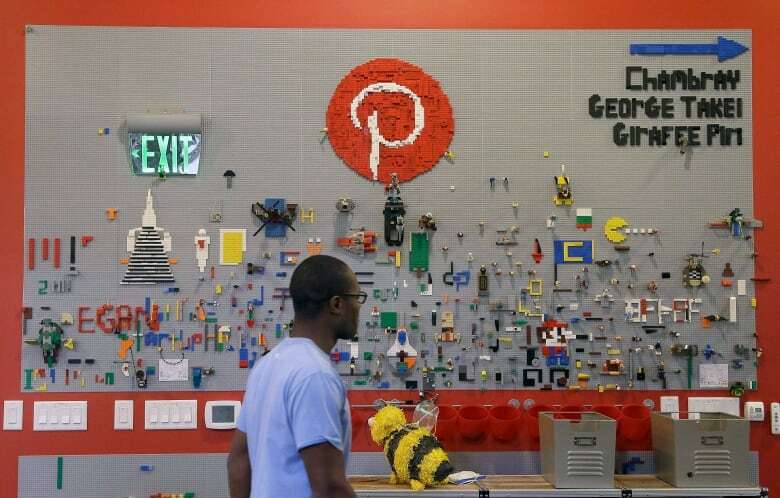 Elofson said in the statement that "Pinterest is already deeply embedded" in Canadian culture. "Canadian businesses have the opportunity to offer the right products and services to Pinners to help them realize those aspirations and I'm looking forward to working with these businesses." Paula Coop McCrory, a social media consultant and Pinterest influencer with more than four million followers on the platform, welcomed the news Tuesday. 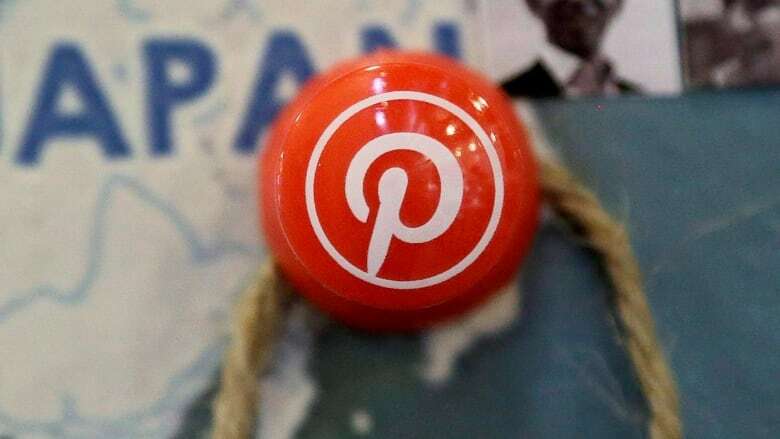 "Pinterest has opened up a lot of different initiatives and they really are trying to reach out to businesses on every level, from those that are hugely established to those starting up," she said. Coop McCrory said she hopes that having a physical presence in Canada will not only facilitate more relationships between Pinterest, brands and influencers, but also help educate users on how best to optimize the platform for business. She said the key thing for people to understand is that "Pinterest is not a social engine; it's a search engine." People go to Pinterest for solutions, ideas and inspiration, often tied to a purchase decision — "be it a renovation, or a vacation, or even the meal they're going to make this coming Friday night." And because of the way people interact with content on the platform, she said posts have a much longer active life on Pinterest than they do on other platforms. That's good return on investment for the company whose pin gets added to a board and referenced later when the consumer is ready to start that bathroom reno or book a wedding photographer, she said. Coop McCrory said she's curious to find out the location of the new office, which has not yet been announced. She said the San Francisco headquarters are often used to engage the user community with talks and demonstrations, something she hopes will also happen in Toronto.